Attorneys - Hrabcak & Co L.P.A. 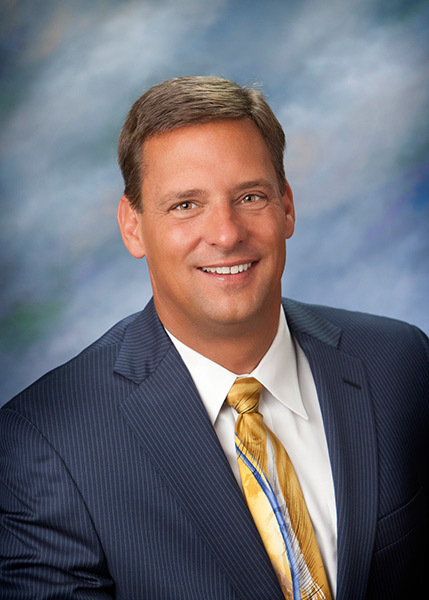 Mike Hrabcak formed Hrabcak & Company, LPA in 1997 after working as a partner at a law firm in Columbus, Ohio. 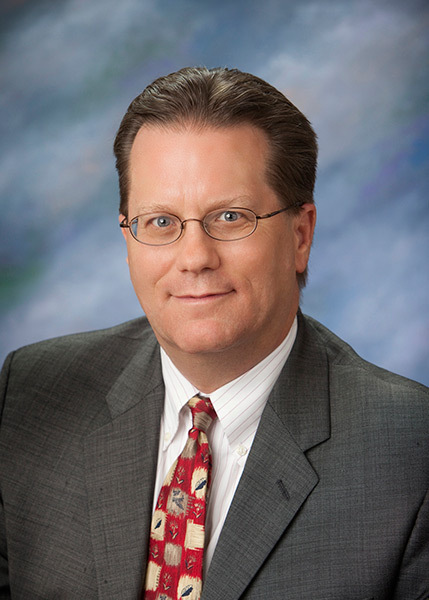 For over 25 years, Mike has helped his clients develop sound litigation strategies. Mike’s practice focuses on complex corporate and commercial litigation, including both trial and appellate practice, in state and federal court. He has significant experience in business law cases, real estate litigation, shareholder disputes and commercial matters. He has litigated and been counsel of record in numerous jury and bench trials throughout the county courts of the state of Ohio, as well as the state's various District Courts of Appeals. In addition, Mike has argued before the United States Court of Appeals for the Sixth Circuit, as well as represented parties in both jury and bench trials in the United States District Court for the Southern District of Ohio. Mike is a frequent lecturer for various professional groups on subjects related to his areas of practice. Capital University Law School, 1991, J.D. For over 15 years, Heidi has practiced law in the areas of employment law and civil litigation. Now, Heidi is using her past experience to advocate for veterans to receive their disability compensation and pension benefits. Heidi routinely represents veterans before the Department of Veterans Affairs, Board of Veterans’ Appeal and the Court of Appeals for Veterans Claims. She is an accredited attorney with the Department of Veterans Affairs and is an active member of the National Organization of Veterans Advocates. Capital University Law School, 2003, J.D. Marietta College, Political Science and History, 2000, B.A. National Organization of Veterans’ Advocates, Inc.
Jim Curtin has practiced in the areas of estate planning, probate, tax, income tax and elder law for more than 20 years. Prior to entering the practice of law, Jim practiced for 10 years as a certified public accountant (inactive) with the international public accounting firms, Ernst & Young and PKF International. He has been published in the Journal of Pension Planning and Compliance and is a contributing author for the Ohio State Bar Desk Manual on Elder Law. Jim is a frequent lecturer for the Ohio State Bar Association and National Business Institute for subjects including asset protection, estate planning, probate law, business formation and taxation. He has also lectured for the Ohio Society of CPAs on financial planning and the New York State Society of CPAs on taxation and governmental accounting. Capital University Law School, 1985, J.D. Miami University, Accountancy, 1978, B.S. 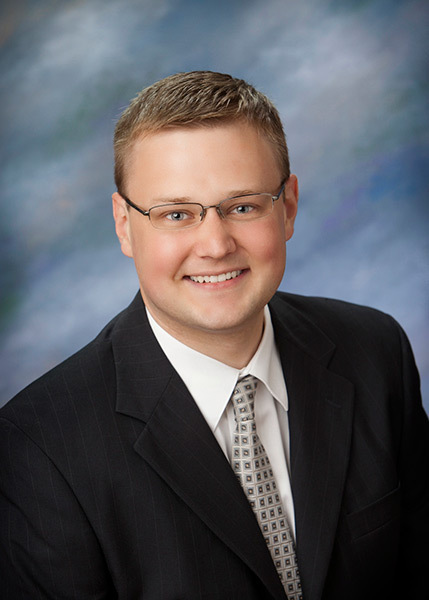 Ben Nelson's practice primarily includes civil and business litigation, including commercial and business matters, contract disputes, tort actions, and pursuing and defending collection matters. While attending Cleveland-Marshall College of Law, Ben was the managing editor for the Journal of Law and Health. He has also been published with the University of Texas School of Law’s Review of Entertainment & Sports Law. Ben has argued and been involved in complex state and federal litigation, including cases in the United States Court of Appeals for the Sixth Circuit, United States District Court for the Southern District of Ohio, the Tenth District Court of Appeals for the State of Ohio, and numerous courts of common pleas throughout Ohio. Cleveland-Marshall College of Law, 2007, J.D. Miami University, Finance/Business, 2004, B.S. Krista specializes in the representation of disabled veterans. 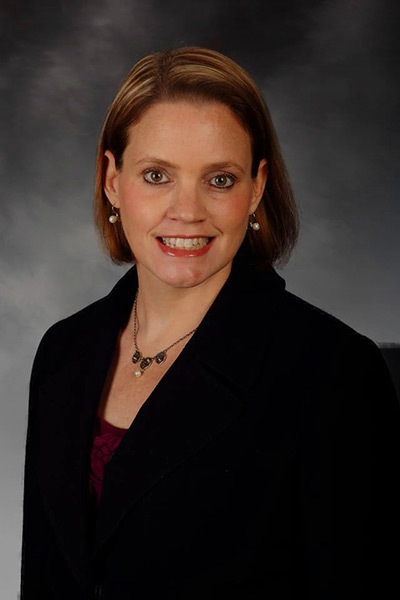 Krista has been practicing law for almost 20 years. Working for the Federal and State government for most of her career, Krista has taken her vast experience in administrative law and now works exclusively representing veterans before the Department of Veterans Affairs and the Court of Appeals for Veterans Claims. Krista started her career with the Department of Veterans Affairs, Board of Veterans’ Appeals, and is now applying this experience to assist and guide veterans through the difficult compensation and pension process. 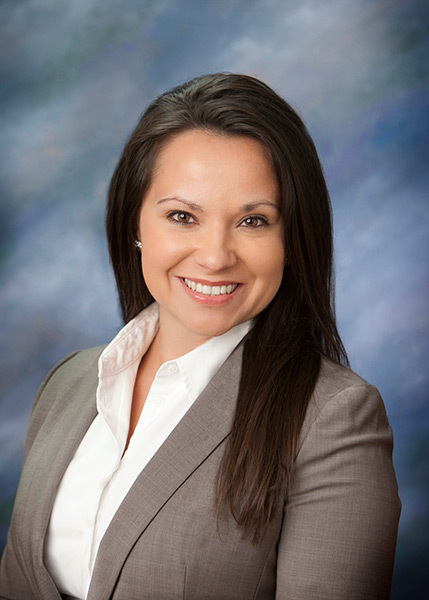 Krista is an accredited attorney with the Department of Veterans Affairs and is an active member of the National Organization of Veterans Advocates and represents veterans in all aspects of veteran benefits.